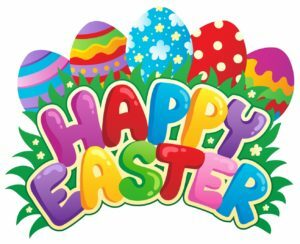 Send an Easter ecard to you family, friends or colleagues. 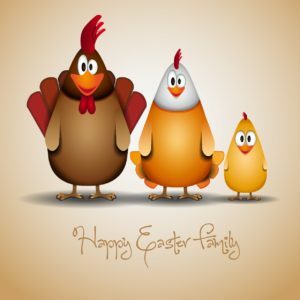 Its faster than an Easter card, fun and environment friendly. 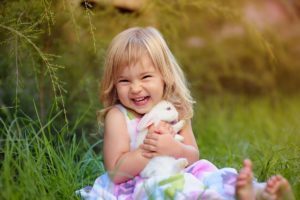 Donate the cost of sending a traditional card to Hope Spring. 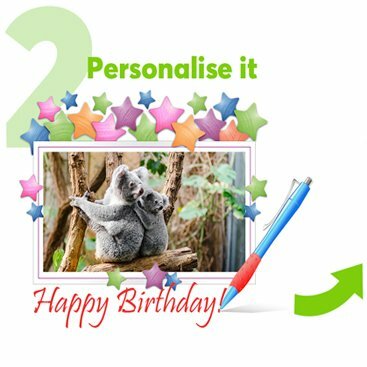 Send one of our beautiful animated ecards today. 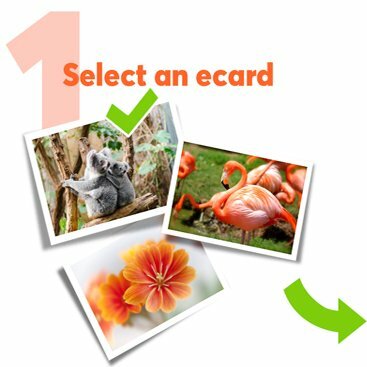 Mouseover ecard to view animation before sending. 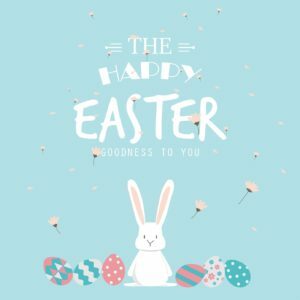 Free Easter Ecards – Send an Easter card now! 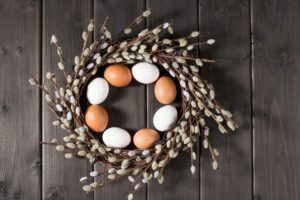 Sunday, 1 April is Easter day in England, Wales, Scotland and Northern Ireland in 2018. 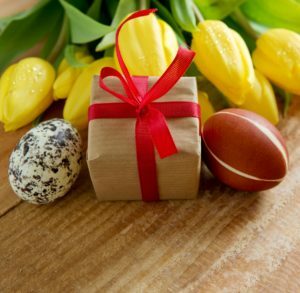 Why not send Easter or spring greetings to your friends and family. 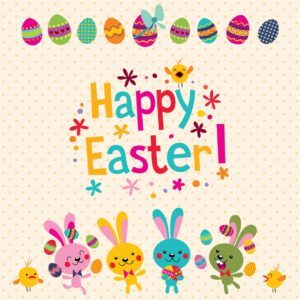 You can send a static fun Easter egg ecard or a funny animated card. Whichever card you choose, it will be sent instantly. 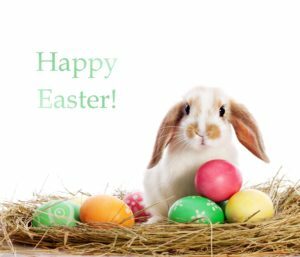 Donation made for sending your Easter ecard will help Hope Spring provide clean drinking water to communities in need of safe, clean water.